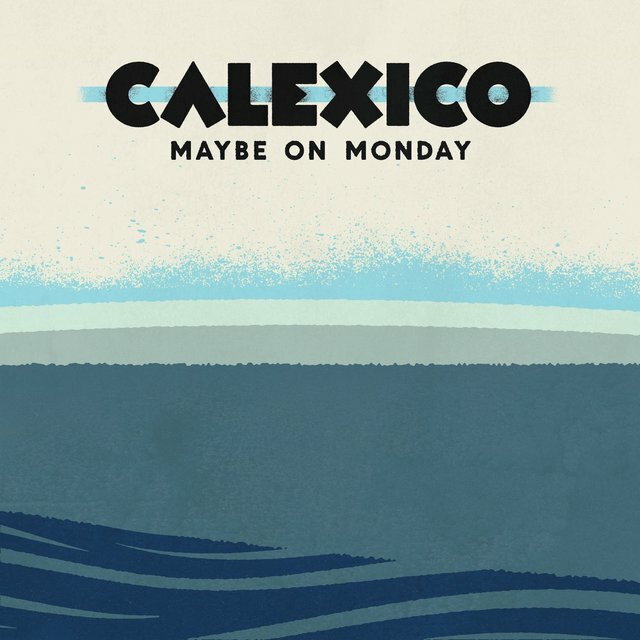 Calexico take their name from a town on the border of California and Mexico, and the title certainly fits the band: they've been mixing musical approaches and cultural perspectives with élan ever since group leaders Joey Burns and John Convertino began working together. 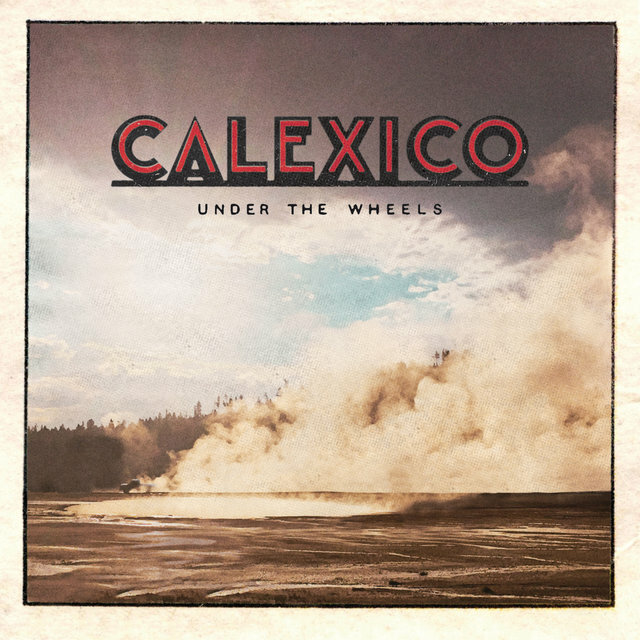 Fusing the dusty sounds of the American Southwest with spaghetti western soundtracks, Mexican mariachi themes, vintage surf music, cool jazz, and a broad spectrum of Latin influences, Calexico are an eclectic ensemble whose work is as distinctive as it is unpredictable. 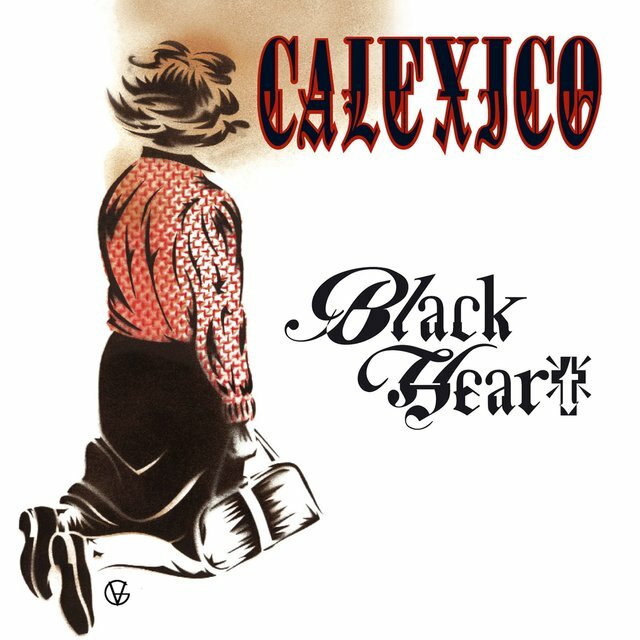 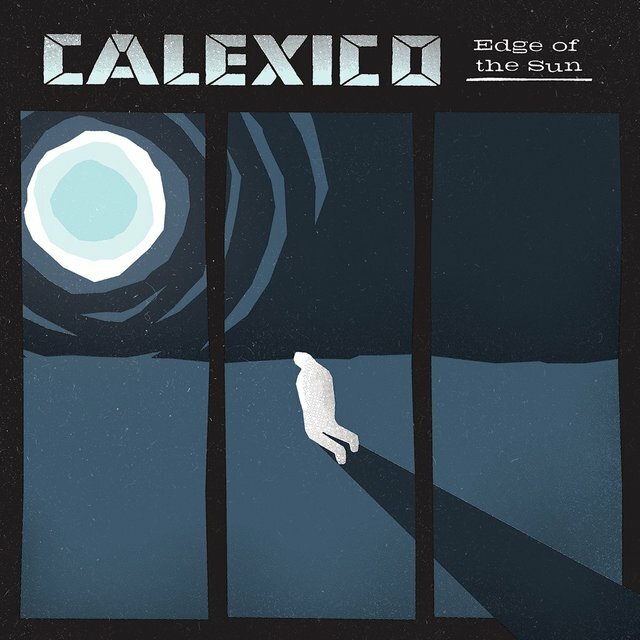 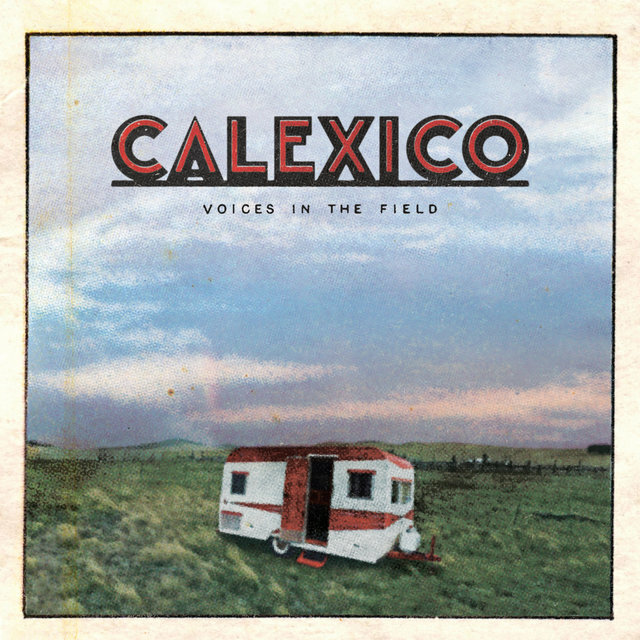 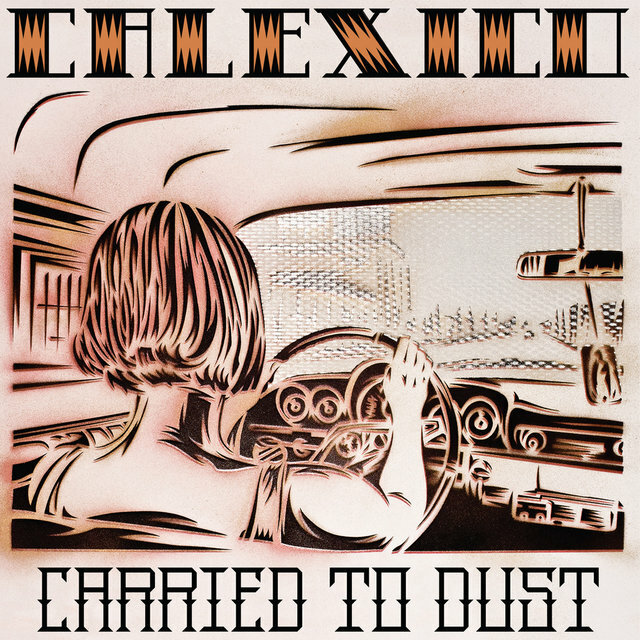 Calexico's story begins in 1990, when bassist Joey Burns, a music student at the University of California Irvine, met percussionist John Convertino, who was playing drums with Howe Gelb's long-running band Giant Sand. 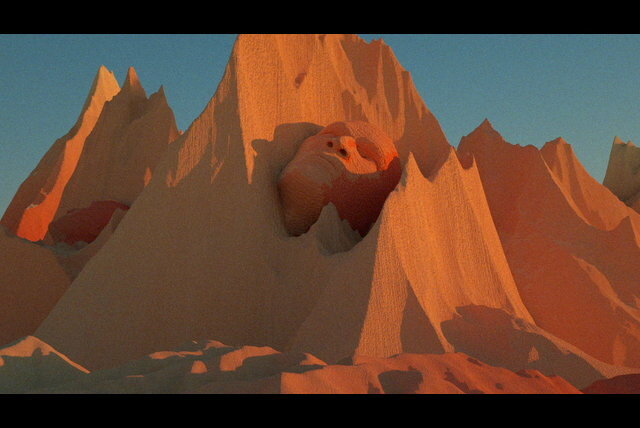 Burns soon signed on to play bass with Giant Sand on a tour of Europe, and then relocated to Giant Sand's home base of Tucson, Arizona. 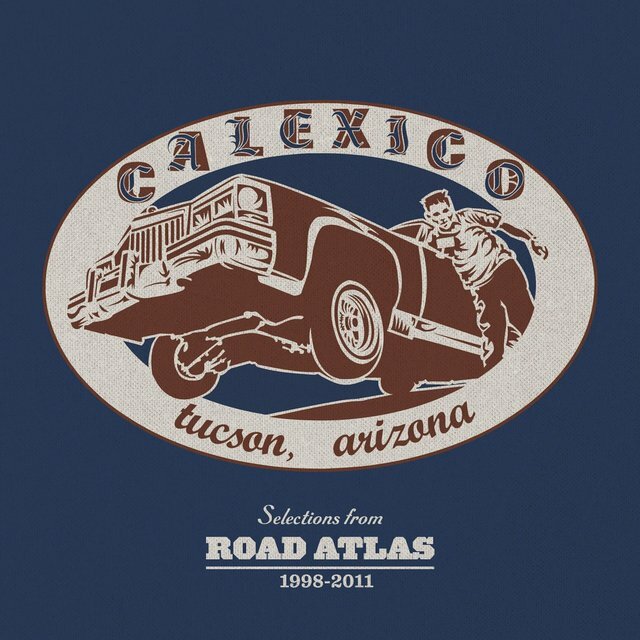 During downtime from Giant Sand's projects in 1993, Burns and Convertino teamed with guitarists Billy Elm and Woody Jackson to form the Friends of Dean Martinez, a group that fused lounge-influenced pop melodies with the musical flavors of the Southwest. The Friends of Dean Martinez soon developed a loyal following on the alternative rock scene, and Burns and Convertino began collaborating with an impressive number of well-respected musicians, including Richard Buckner, Neko Case, Bill Janovitz, Lisa Germano, Victoria Williams, and Barbara Manning. In 1997, Burns and Convertino recorded an album together that was released in Europe under the title Spoke. 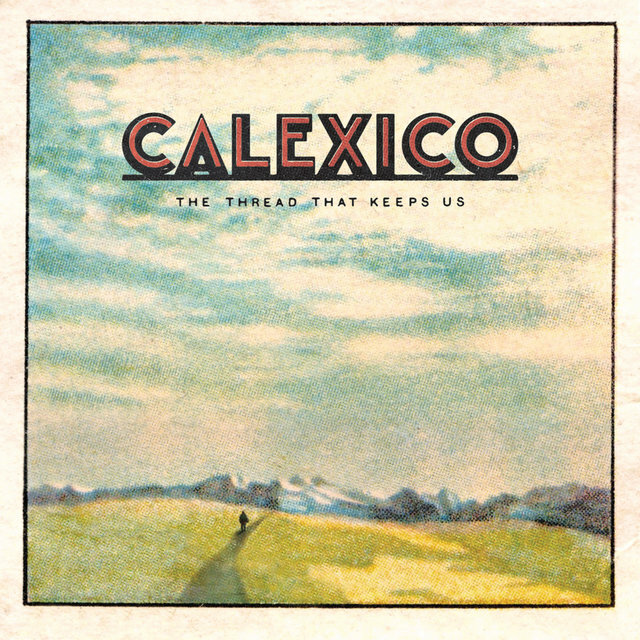 However, when it was later issued in the United States by Quarterstick (a branch of the outstanding indie label Touch & Go), the duo opted to use the group name Calexico, and a year later they issued a second Calexico LP, The Black Light, which expanded on the cinematic feel and dry, evocative sound of the debut. 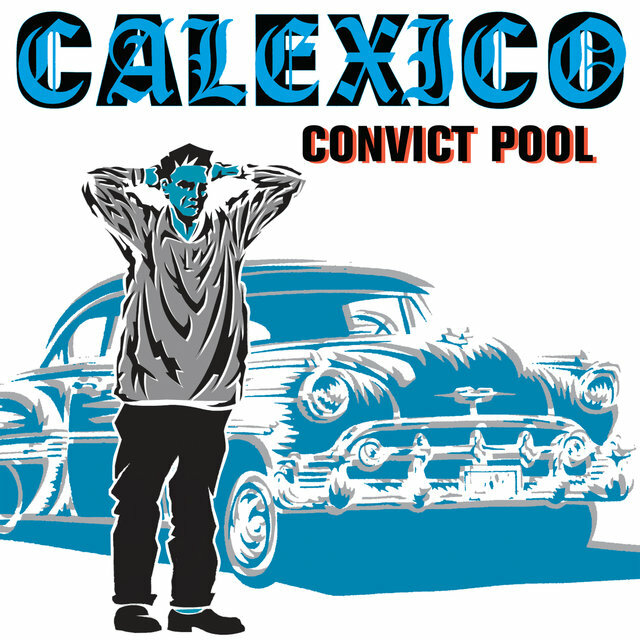 Calexico's reputation as a live act grew after opening for the likes of Lambchop, Pavement, and the Dirty Three, and the group's sound and membership grew with their third studio album Hot Rail, as violins and horns were added to the arrangements; Calexico's membership would remain fluid over the years, with various musicians assisting Burns and Convertino as the group pursued different projects. 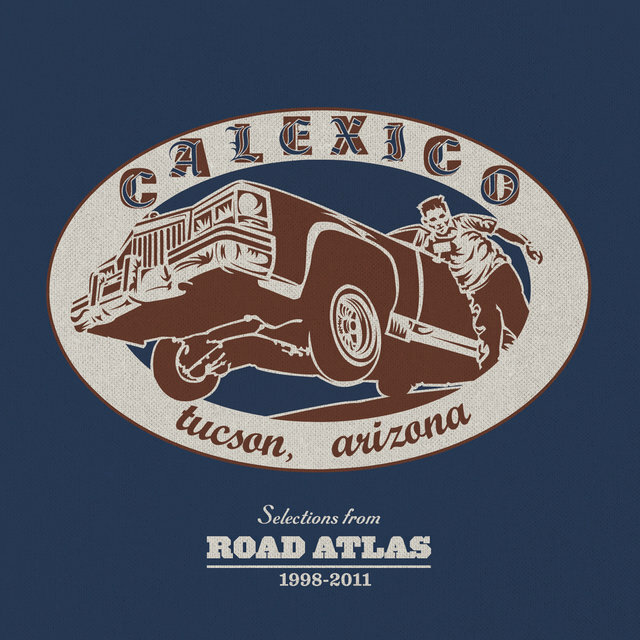 In 2000, Calexico released Travelall, the first in what would become a long series of live albums the group made available to fans through their web store or at the merchandise table at their shows. 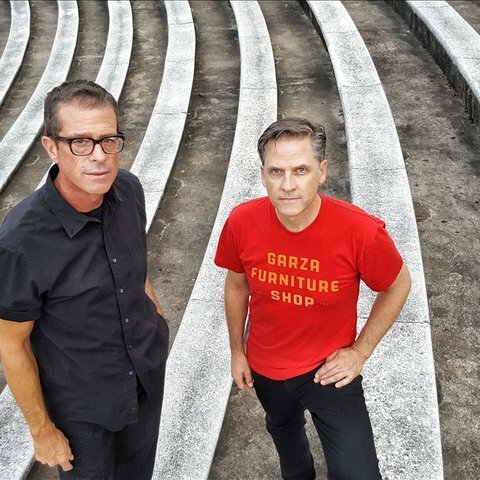 Burns and Convertino began collaborating with the group Mariachi Luz de Luna, and they joined Calexico in the studio for the 2001 EP Even My Sure Things Fall Through, a collection of new tracks and alternate versions of previously released tunes. 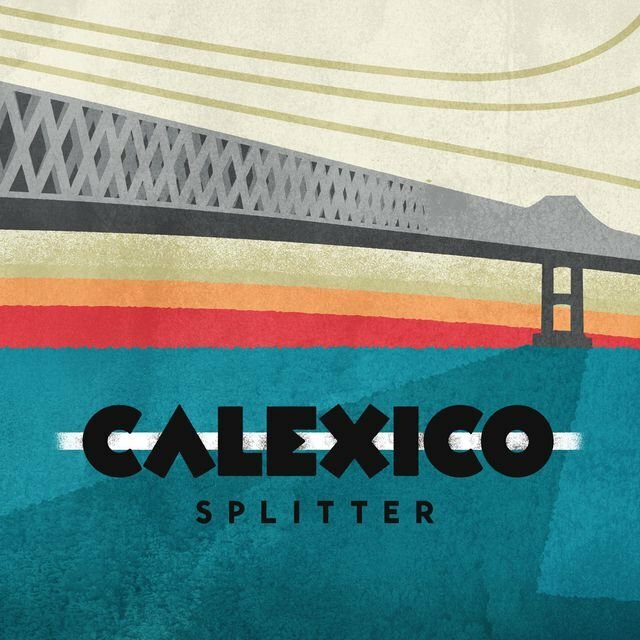 With 2003's Feast of Wire, Calexico began edging into something closer to mainstream popularity — it was their first album to chart in Billboard, grazing the Independent Album and Heatseekers surveys. 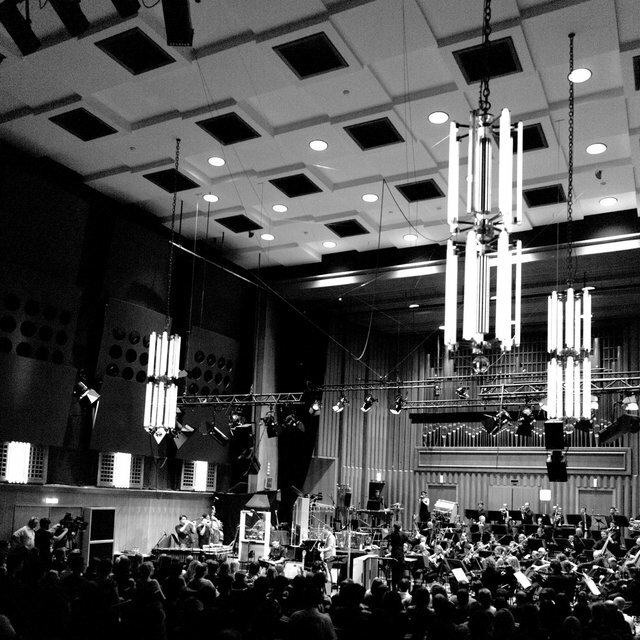 One year later, Burns and Convertino recorded a tune with Nancy Sinatra for her self-titled comeback album. 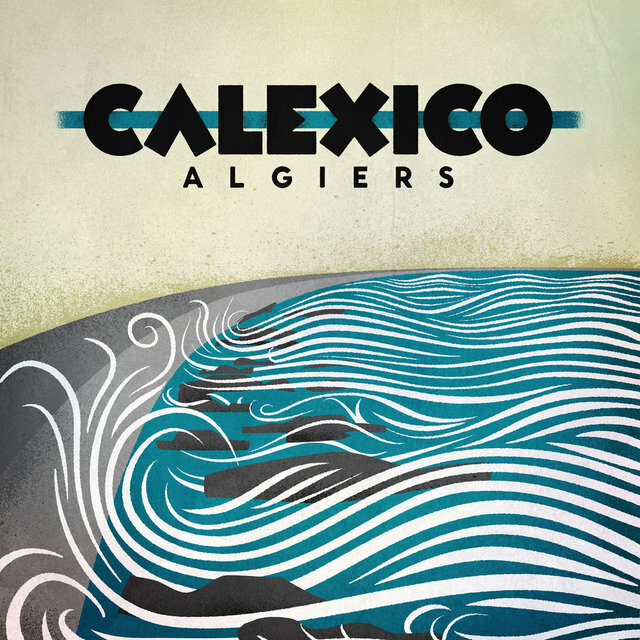 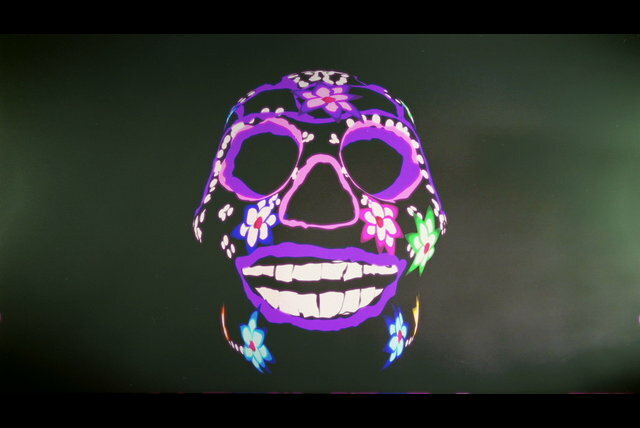 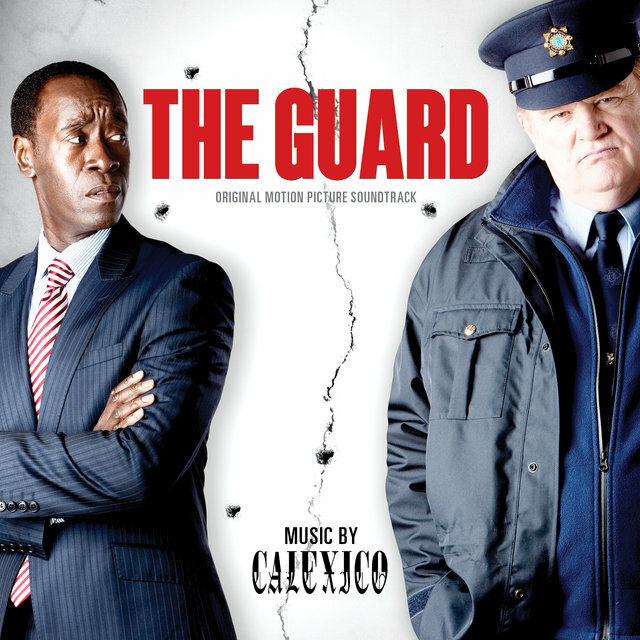 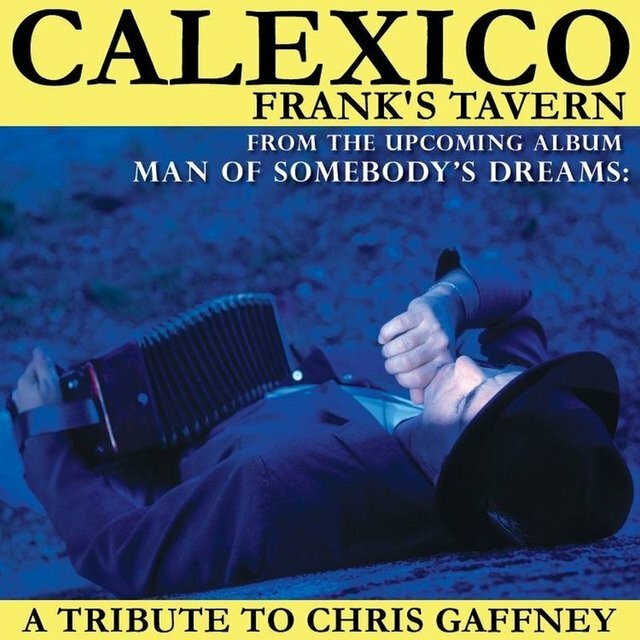 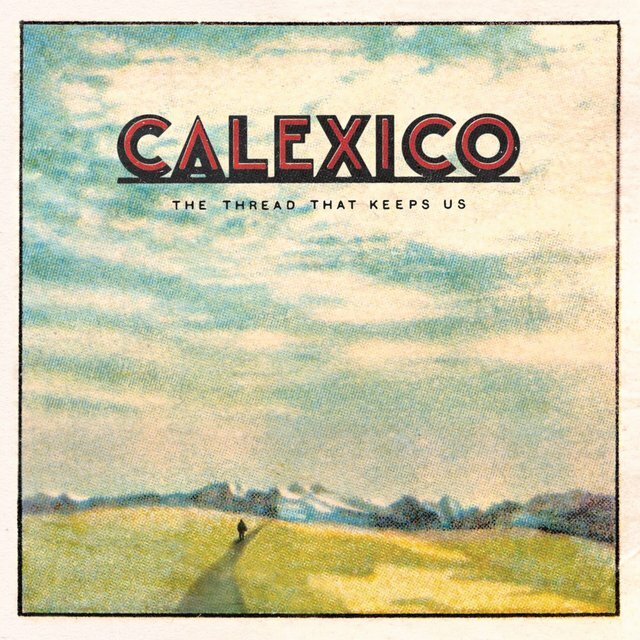 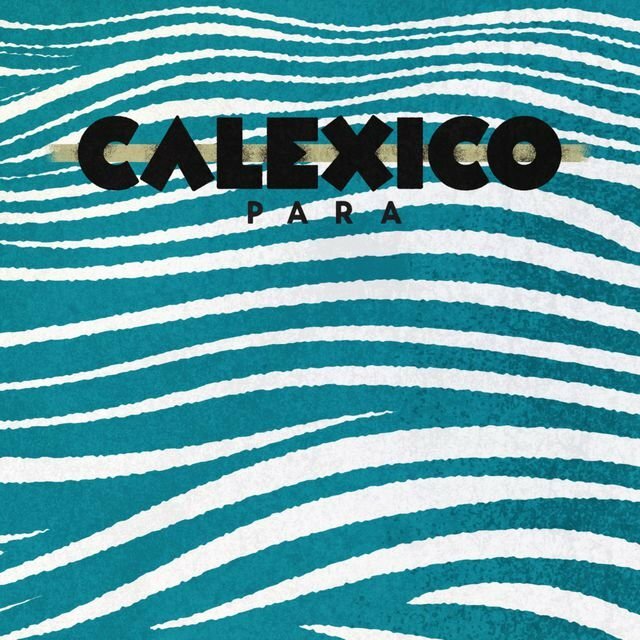 And after years of Calexico's music being described as cinematic, filmmaker Michael Mann confirmed it by featuring their song "Guero Canelo" in the movie Collateral. 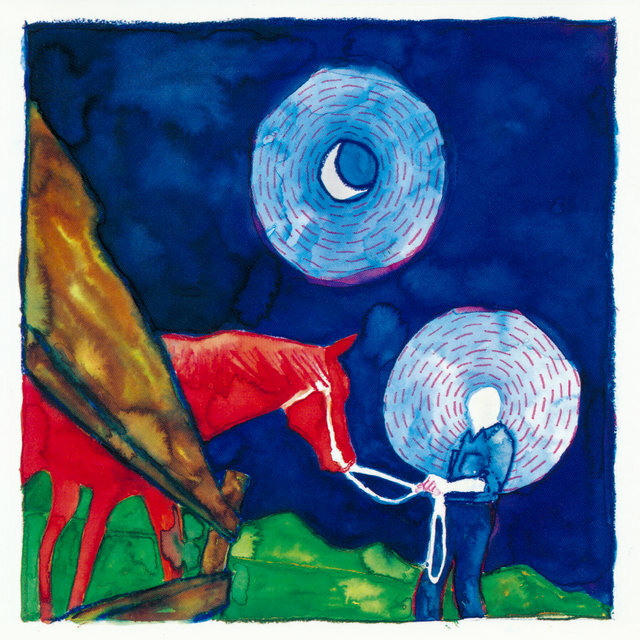 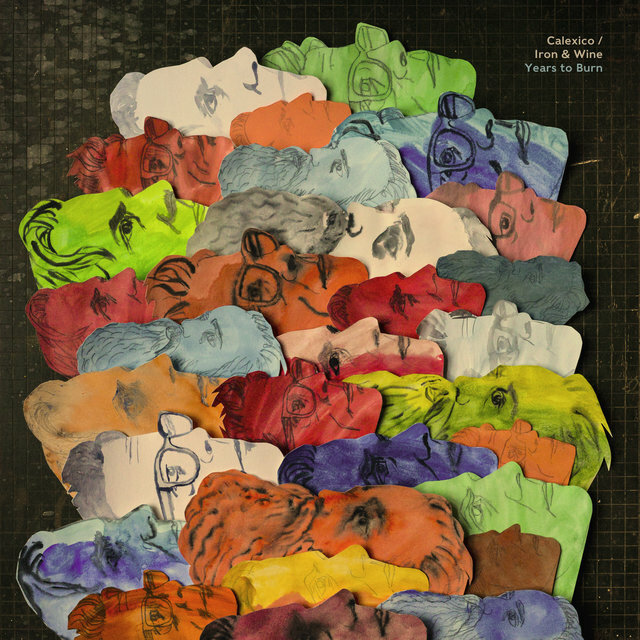 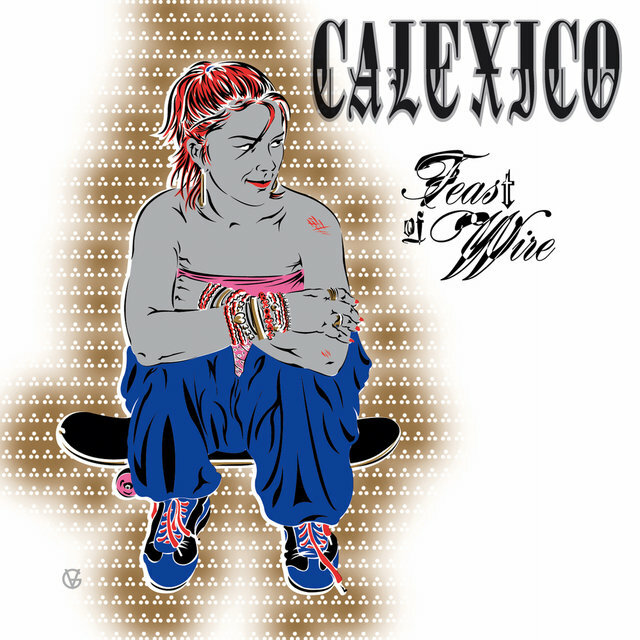 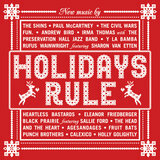 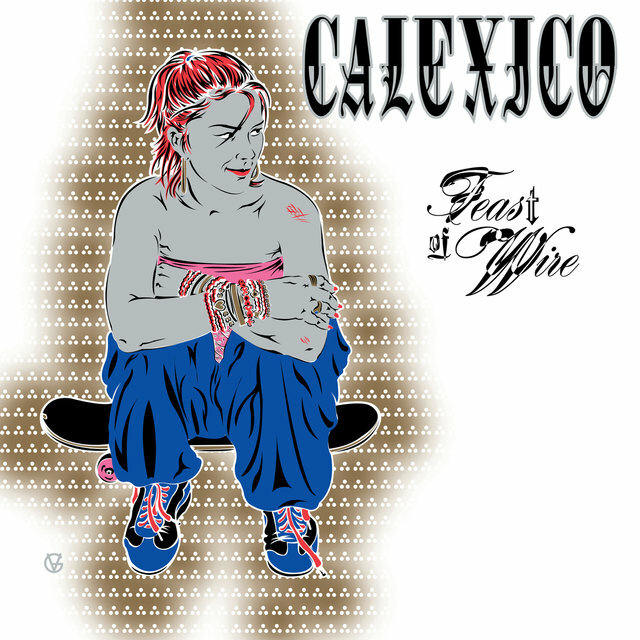 In 2005, Sam Beam of Iron and Wine teamed up with Calexico to create a collaborative recording, and the EP In the Reins was the result; the two groups launched a joint tour to support the release. 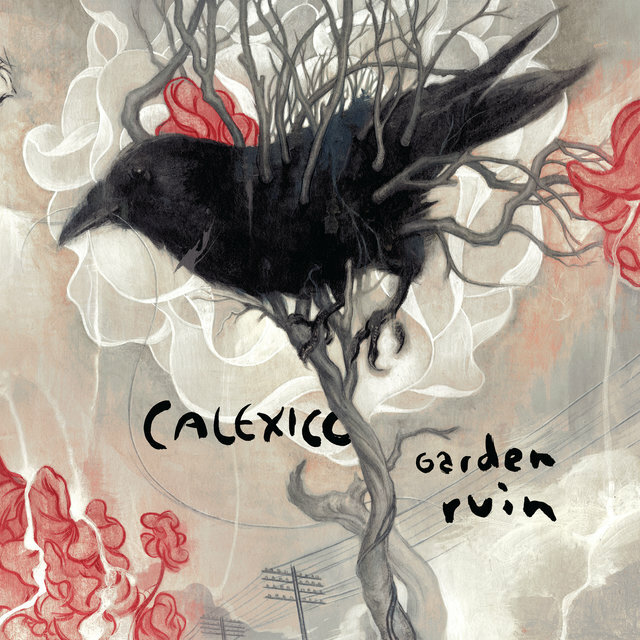 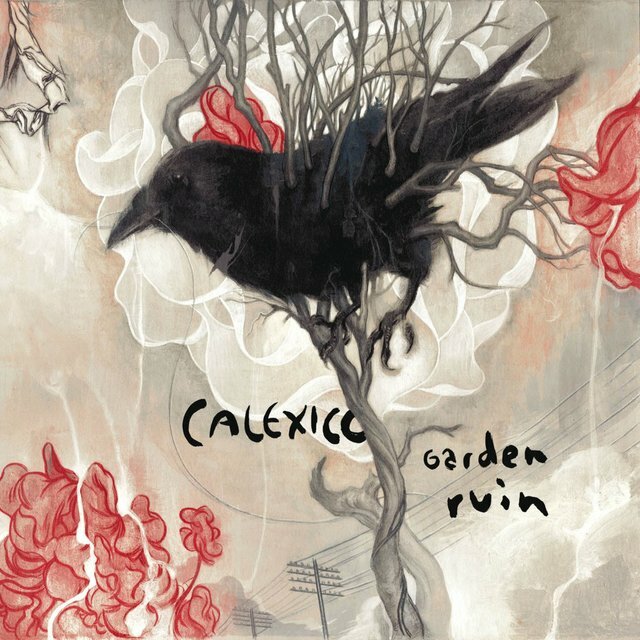 Calexico returned to working on their own for 2006's Garden Ruin, which became their first album to crack the Billboard Top 200 albums chart; Garden Ruin peaked at number 156, a solid showing for an independent release. 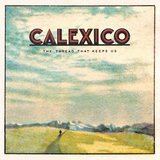 By this time, Calexico also had a growing following abroad, especially as a live act, and they toured Europe, the United Kingdom, and the Netherlands more frequently than the United States. 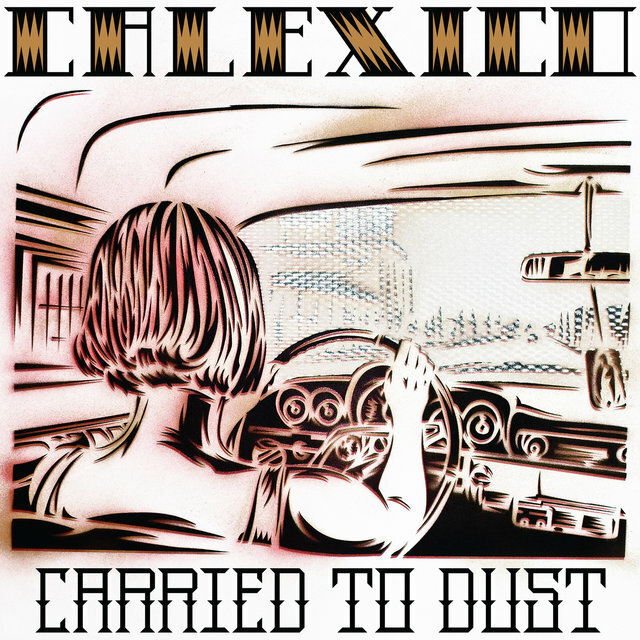 For 2008's Carried to Dust, Calexico invited several special guests to join the recording sessions, including Pieta Brown, Iron and Wine, and Doug McCombs of Tortoise. 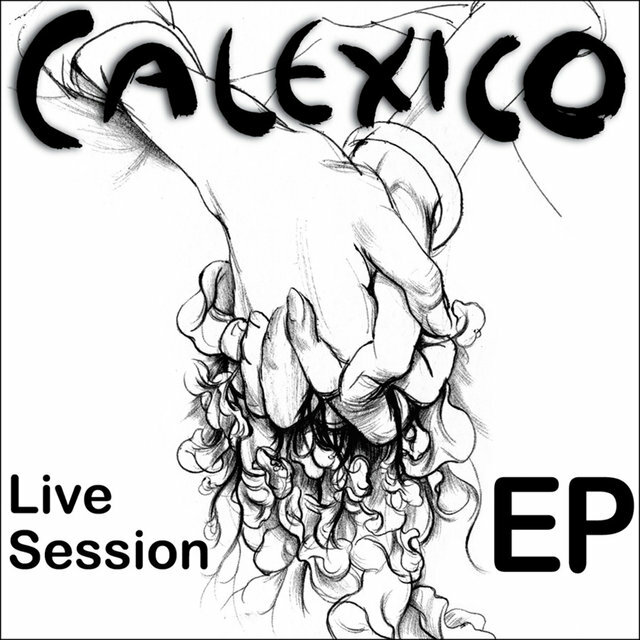 It was Calexico's last album for Quarterstick Records; in 2009, the label scaled back their operations and ceased releasing new material.